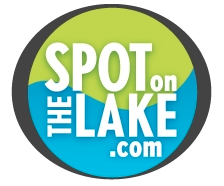 SpotOnTheLake.com- Don't See Your Lake? We’re proud to be experts on the lakes where we work and play. If you’re interested in a lake we don’t have listed, contact us and we’ll point you towards a great agent for that area.